Virago (n): a woman of great stature, strength, and courage. 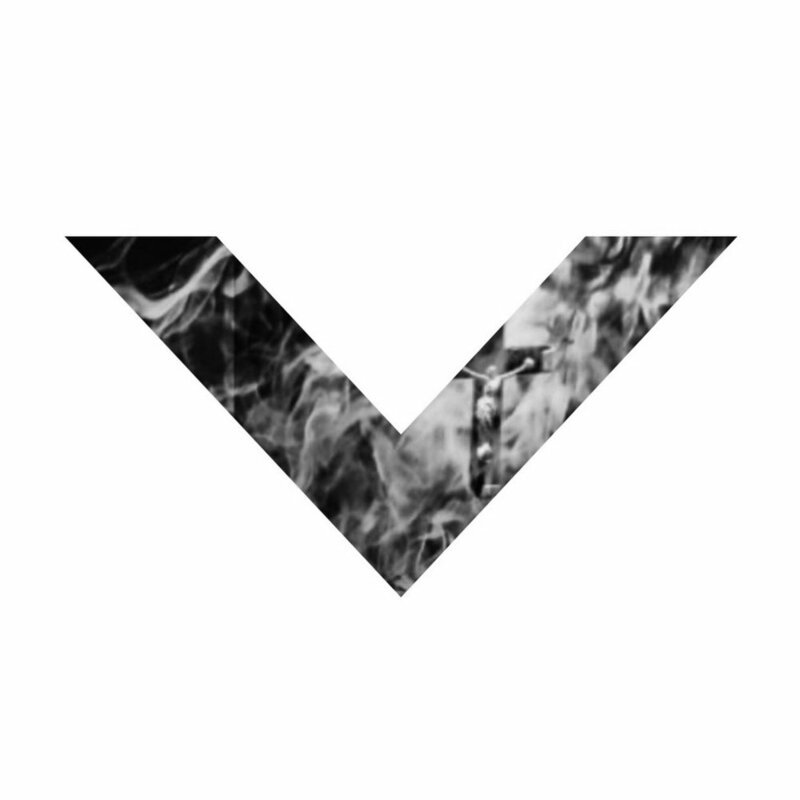 Virago is an alternative pop singer/songwriter who is a force to be reckoned with. With striking lyrics and smooth, consuming synth sounds, she captivates her listeners with her antagonist perspective. Her inspiration is rooted by her love of 80’s rock and influences such as Banks, The Neighbourhood, and Tove Lo. So give into the temptation, because she’s sure to be your favorite vice. “Let The Past Go” is a pop track so vibrant that it’s likely a synesthetic’s dream." 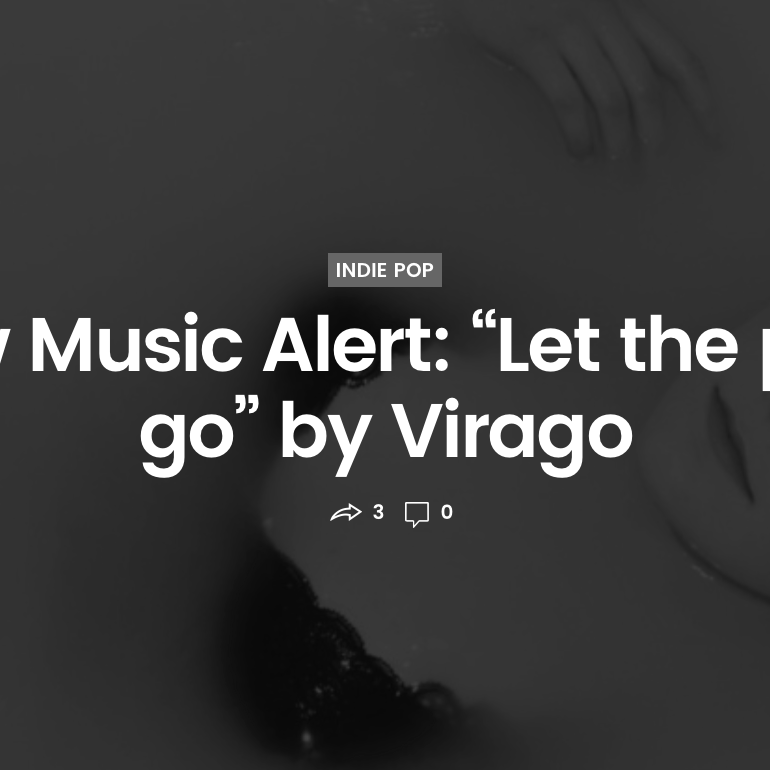 Listen to Virago's debut single "Let the Past Go" on the Cleveland Indie Spotify playlist. "Up and coming new singer/songwriter Virago makes her debut with a majestic new pop track in the shape and form of “Let the past go” in which she allows us to take a deep look into her soul through honest lyrics that we can relate to with an inexplicable ease."